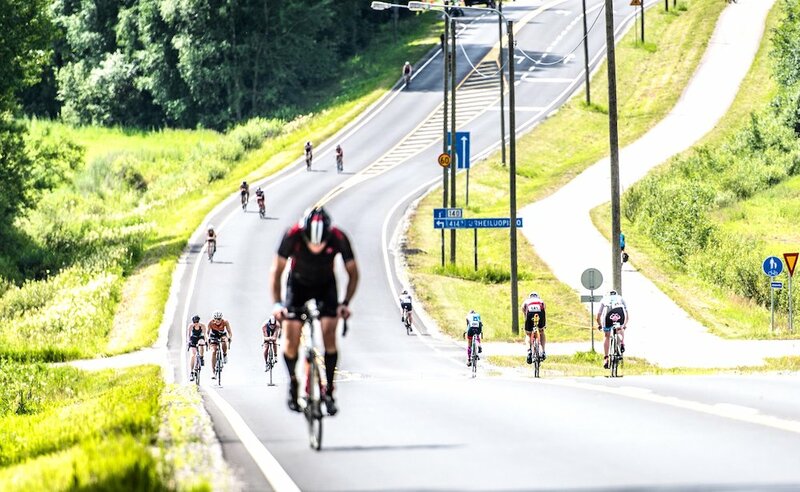 IRONMAN, a Wanda Sports Holdings company, recently announced the addition its first event in Finland, the IRONMAN® 70.3® Lahti Finland triathlon. The inaugural race will take place on June 30, 2018, and will will introduce a brand new athlete experience with a later start time. Athletes beging their race in the late afternoon and finish under the light of the late setting sun at midnight. 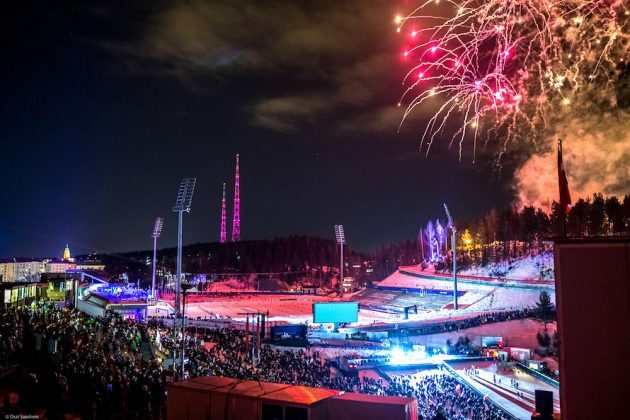 The new race will be held in Lahti, located approximately 100 kilometers northeast of Finland’s capital Helsinki. With a population of 120,000, Lahti is Finland’s eighth-largest city, and one of the Nordic country’s fastest growing economic hubs. Athletes will begin their race with a single-loop 1.9 km swim in Lake Vesijärvi close to the city center. The 90 km (56 mile) bike course leads athletes through a beautiful Nordic landscape with rolling hills, forests, villages and along some of lakes that have lent Finland to the nickname of “Land of Thousand Lakes.” On their way athletes will pass regional landmarks such as the Hollola Medieval Church and bike through charming Finnish villages such as Sairakkala. Athletes then transition onto the flat, two-loop run course. At approximately the half way mark of the run, athletes pass the ski jumping center and head along the lake towards Jalkaranta before they cross the finish line at Vesijärvi. 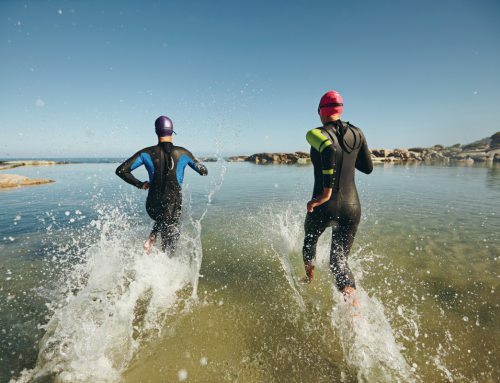 IRONMAN 70.3 Lahti Finland will offer 50 age-group qualifying slots for the 2018 IRONMAN 70.3 World Championship being held in Port Elizabeth, Nelson Mandela Bay, South Africa. 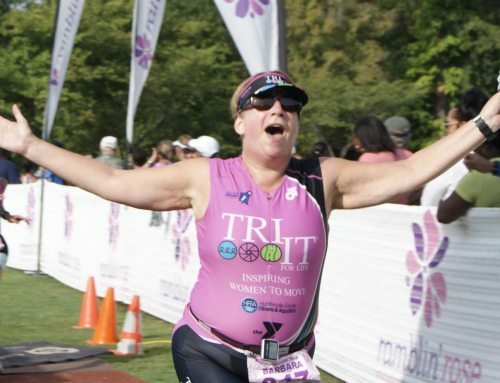 For more information on the IRONMAN brand and global event series, visit www.ironman.com. 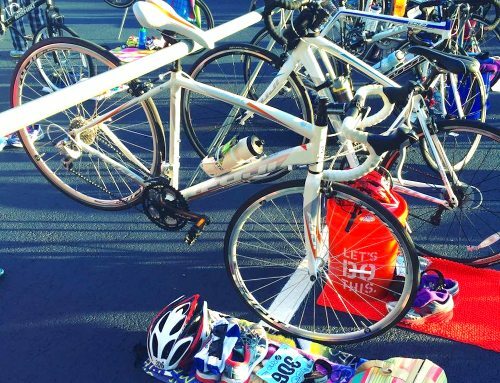 For media related inquiries, please email stefan.jaeger@ironman.com.